CHAMPAIGN, Ill. — Stereotypes of “bleeding heart liberals” and “heartless conservatives” may still persist in popular culture, but according to new research from a University of Illinois expert in consumer behavior and global marketing, when it comes to charitable giving, conservatives can be motivated to align their donation decisions with the same perceived generosity of liberals. New research considers how common perceptions of liberals’ generosity can be harnessed for increasing donations among individuals with a more conservative political bent. 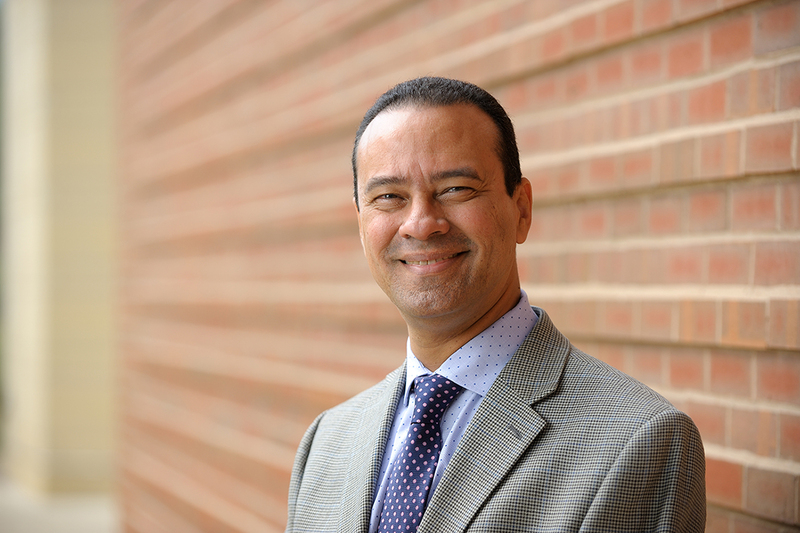 The research, published in the Journal of Consumer Psychology, provides a more nuanced understanding of the role of political ideology and social norms on donation decisions, said Carlos J. Torelli, a professor of business administration at Illinois and a co-author of the study. Torelli and his co-authors conducted four studies that demonstrate the moderating role of “shared identity salience” as well as the mediating role of social approval. Given conservatives’ greater tendency to conform to group norms than liberals, the researchers found that conformity tendencies can increase donations by conservatives when they are accountable to a liberal audience with whom they share an identity. Importantly, higher donations by conservatives only emerged when the shared identity with the audience (that is, fellow college students or staff members) was made salient by reminding participants of their shared identity. Donations remained flat when they were not reminded of the shared identity or when they were reminded of their own political identity or the political connotations of the charitable cause, Torelli said. “These effects were also absent among liberals, who are less motivated by conformity when making their donations,” he said. According to Torelli, the results are novel because they demonstrate that while conservatives may be hidebound in their beliefs, they are more malleable in their behavior, even when it runs counter to the stereotypical behavior of their ideology. “This demonstrates that the multiple identities that consumers hold can influence the extent to which political identity, and corresponding perceptions of giving, actually impact donation decisions,” he said. The findings have implications for charitable organizations that conservatives may not otherwise be motivated to aid. However, Torelli cautions that the strategy would not be effective when presenting conservatives with polarizing causes that foster decisions based on a political identity. Torelli’s co-authors are Andrew M. Kaikati of Saint Louis University; María A. Rodas of the University of Minnesota; and Karen Page Winterich of Pennsylvania State University. The paper “Conforming Conservatives: How Salient Social Identities Can Increase Donations” is available online.